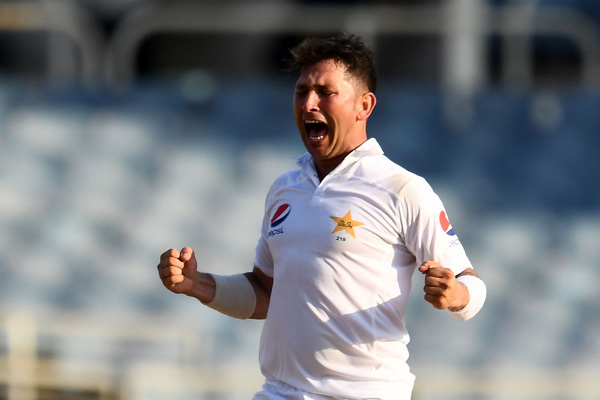 Yasir Shah completed a six-wicket haul to spearhead a second innings rout of the West Indies as Pakistan achieved a comfortable seven-wicket victory just after lunch on the final day of the first Test in Kingston. 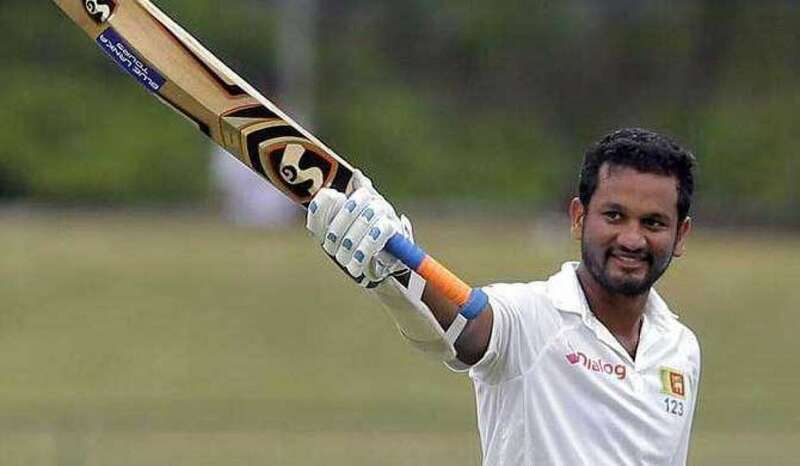 Trailing on the first innings by 121 and resuming at the overnight position of 4-93, the home side were dismissed for 152 after less than two hours' play at Sabina Park in Jamaica. Needing just 32 for a 1-0 lead in the three-Test series, the tourists lost three wickets either side of the interval and it was left to captain Misbah-ul-Haq to end Pakistan's abysmal run of six straight Test match defeats with consecutive sixes off Devendra Bishoo. Having taken the first four wickets late on the fourth evening, Yasir was kept waiting for more success at the start of play on the fifth day as the visitors' faster bowlers took up the challenge of continuing the demolition job by taking the next four wickets. However, the leg-spinner, who bowled unchanged from one end throughout the morning's play, was not to be denied another five-wicket innings haul. 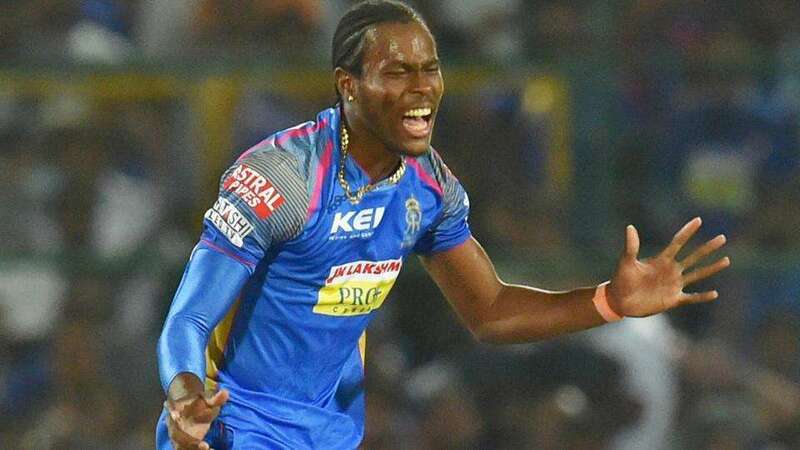 He wrapped up the innings with the wickets of tailenders Alzarri Joseph and Shannon Gabriel in the space of four deliveries in his 22nd over, finishing with the excellent innings figures of 6-63 and a match haul of 8-154. 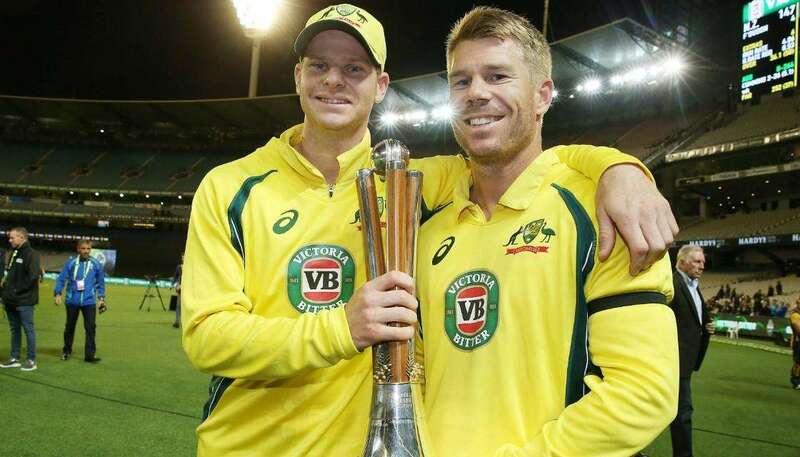 "It was tough for me during the last series in Australia and I was happy to get back among the wickets here," he said after receiving the player of the match award. 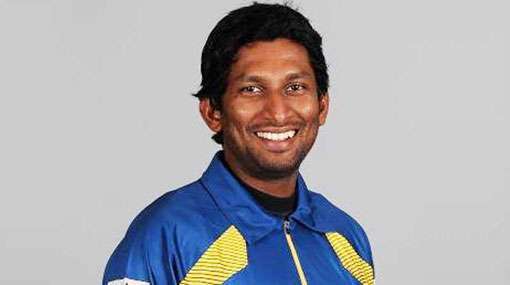 "Those rough areas on the pitch were very helpful to me and I hope I can continue with this sort of performance for the rest of the series."